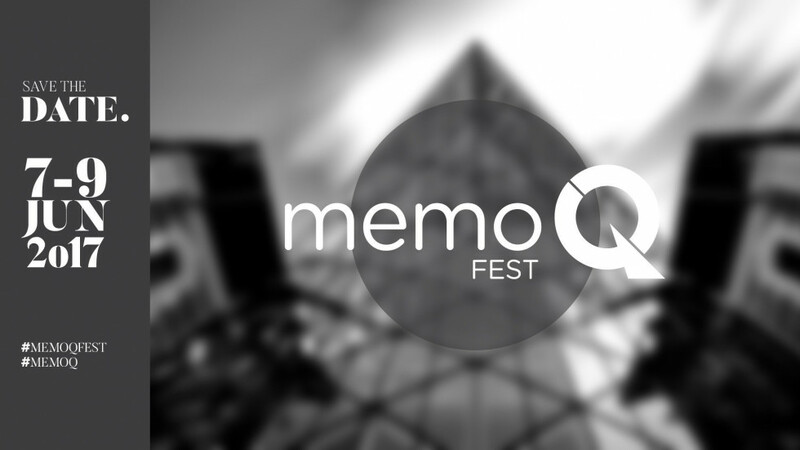 memoQfest is over… long live memoQfest! 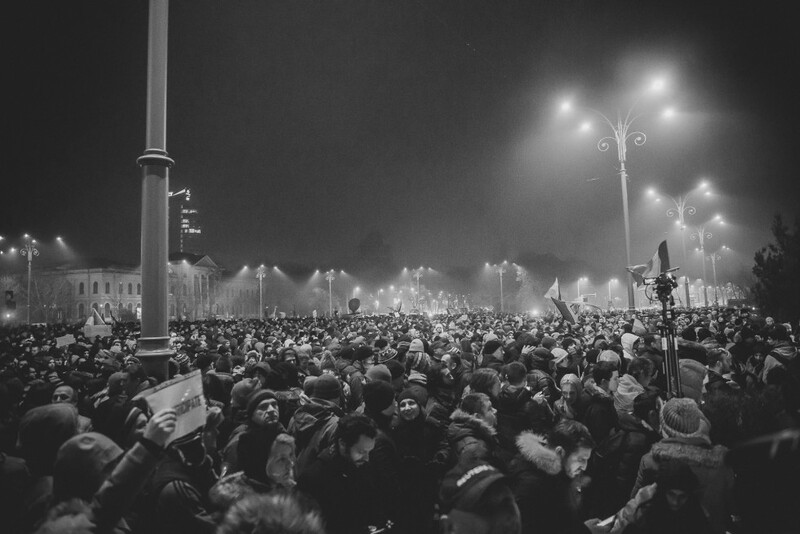 Crowdsourcing – another nail in the translator’s coffin? 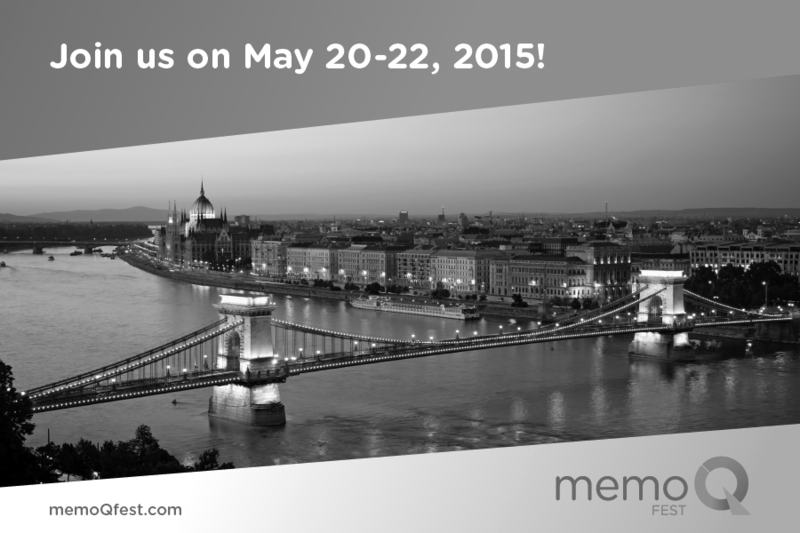 memoQfest International: is it an event, is it a conference, no…it’s something else!